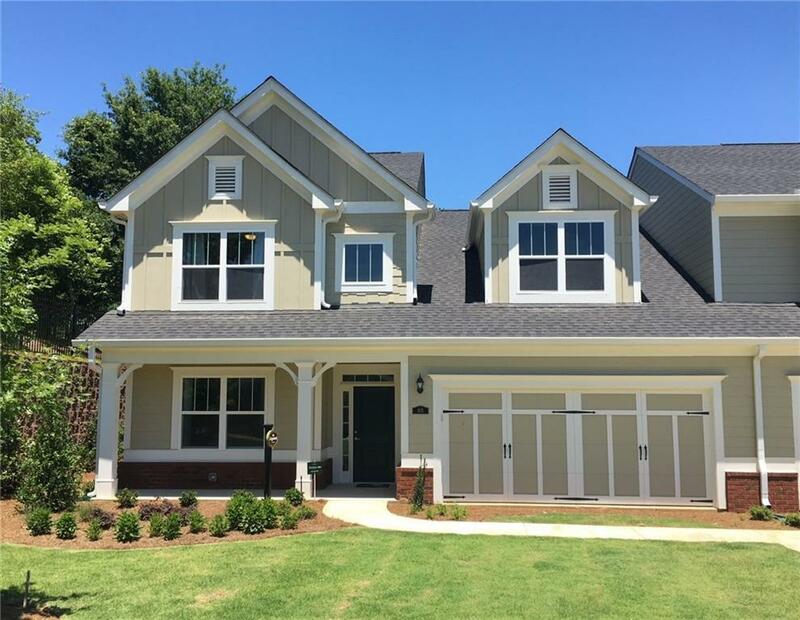 In the Orchards tradition , a wonderful 55+ neighborhood for Active adult community; Maintenance Free in Cherokee at Hickory Flat!! Gorgeous new homes in a most convenient location! 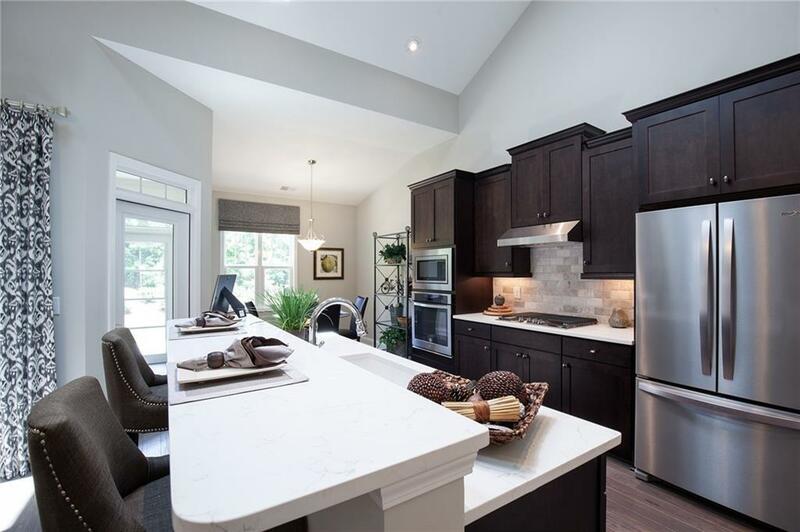 The Dogwood is a 3 bedroom/ 3 bath BASEMENT home with lovely features included Hardwood floors, granite counters and a wonderful rear screen porch! 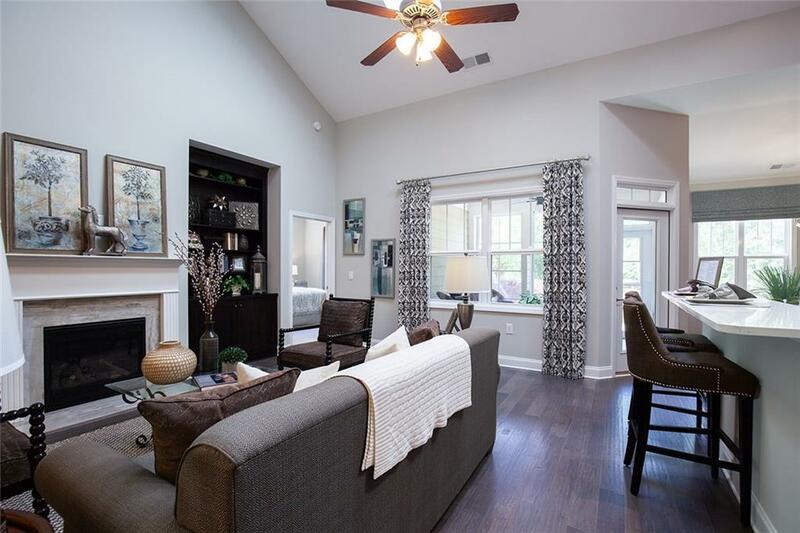 The Orchards of Cherokee Station is the Orchard's newest community! 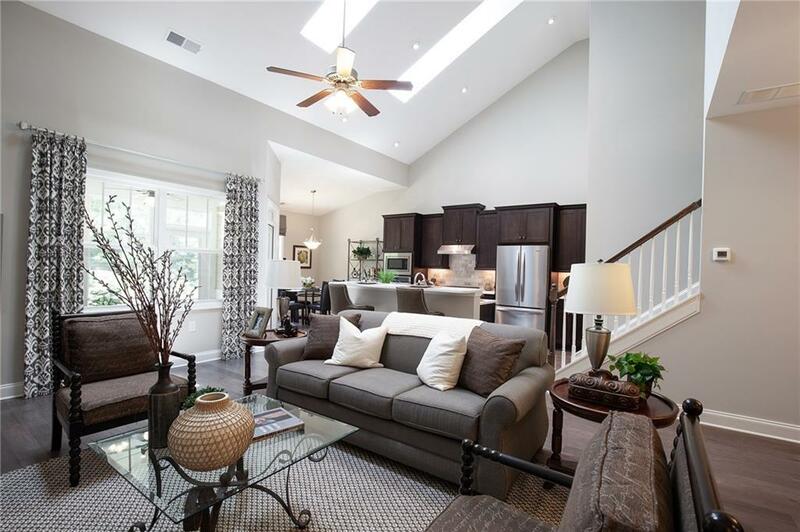 Four Beautiful Model Homes now open. Grand Clubhouse will soon open featuring salt water pool, work out facility, and elegant finishes.